Hello! 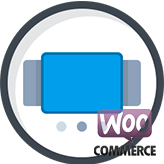 This tutorial is going to show you how to manage “BNE Testimonial Slider” in WooCommerce. 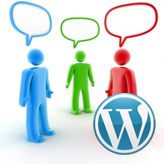 Widget is used to display and setup testimonial slider on the website. 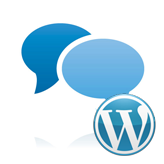 Please, log into the WordPress admin panel, navigate to Appearance->Widgets and locate the widget area with the BNE Testimonial Slider widget. Once you are done, click on the Save button and check your site. 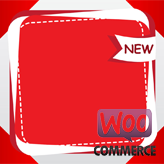 This entry was posted in WooCommerce Tutorials and tagged BNE testimonial, slider, Testimonials, widget, WooCommerce. Bookmark the permalink.